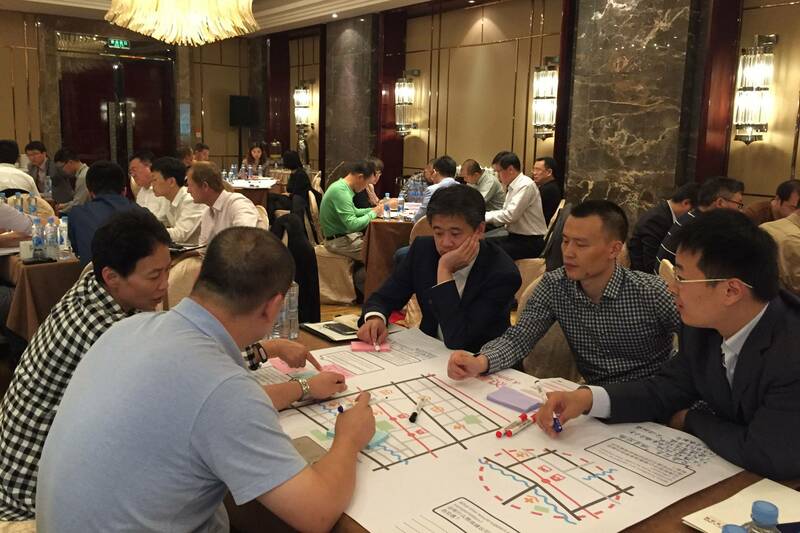 During China’s rapid urbanization over the past decades, cities shared similar experiences, learning and challenges. Fostering the exchange between cities could strengthen their capacity towards a sustainable future. The City Lab is a program through which cities could learn from each other by exchanging experience of building sustainable cities. 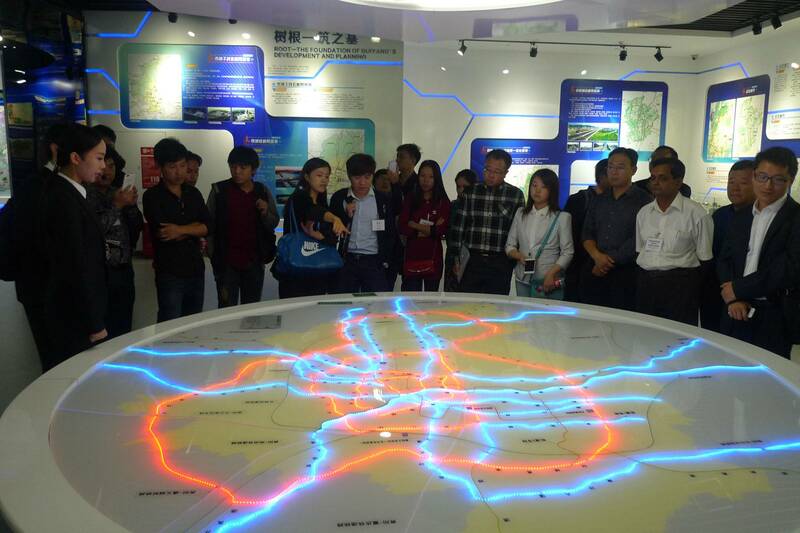 It aims at improving urban project quality and municipal governance in cities by city-to-city peer learning. The program could help peer cities learn about how fellow cities successfully cope with challenges and change, explore options and variations, and eventually develop systemic solutions to sustainable urban development. 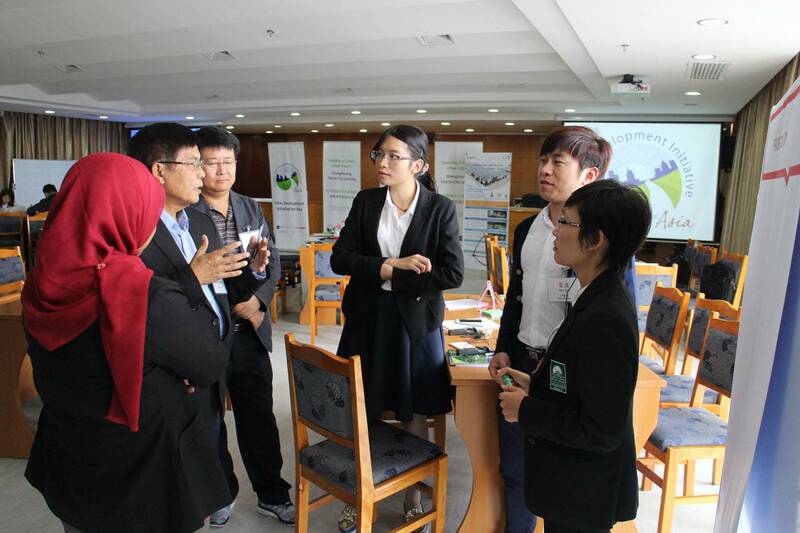 The topics for City Lab could cover all sectors in urbanization including green building, green transportation, waste and water management, renewable energy, urban renewal, culture as well as general management or governance issues. 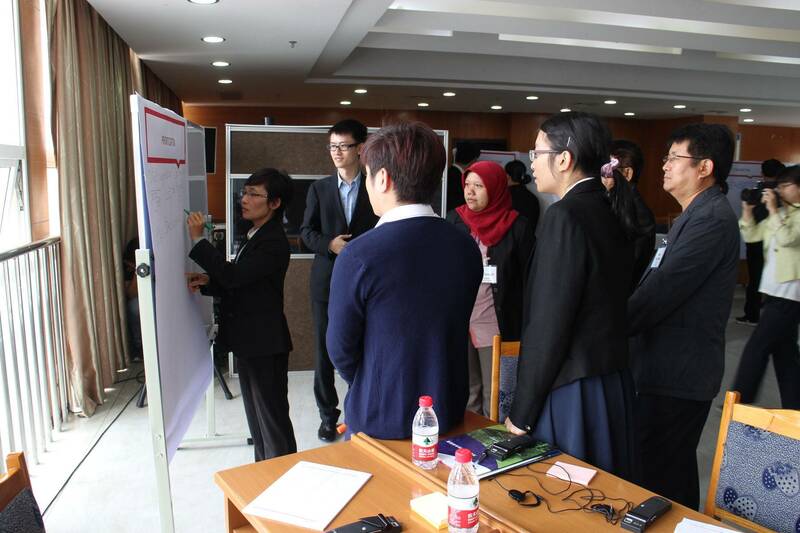 Chinese and European experts sharing their knowledge, practitioners from industry and academy. A City Lab program is tailored to the needs of the client and can last between one to three days, depending on the cases and issues at hand. 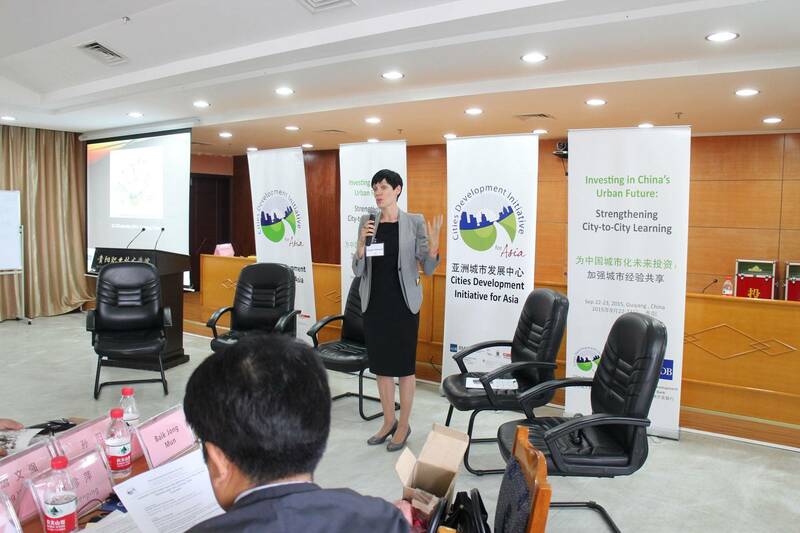 Samples of Learning City Lab: Intercity Labs – Europe-China Eco-Cities Project; Strengthening City to City Learning – Cities Development Initiative Asia.